School work. 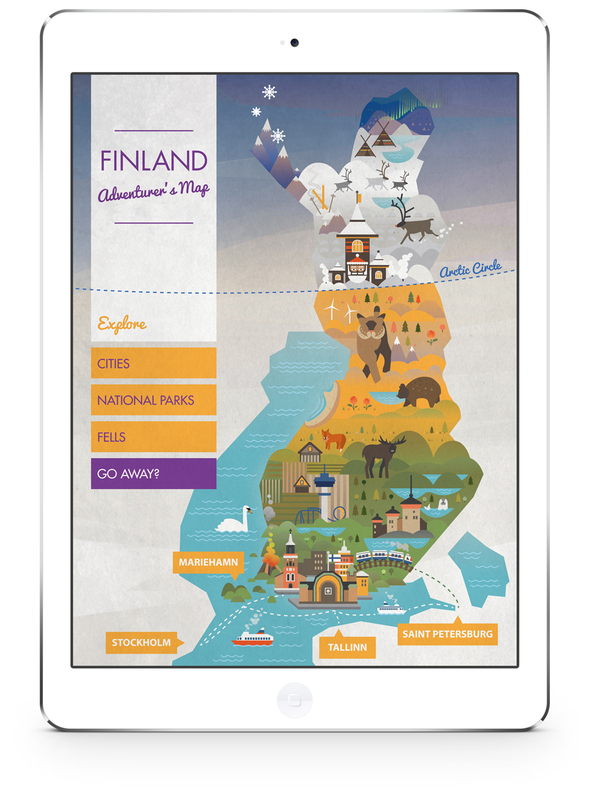 An interactive playful tablet app designed to help tourists get general information about the sights of Finland. 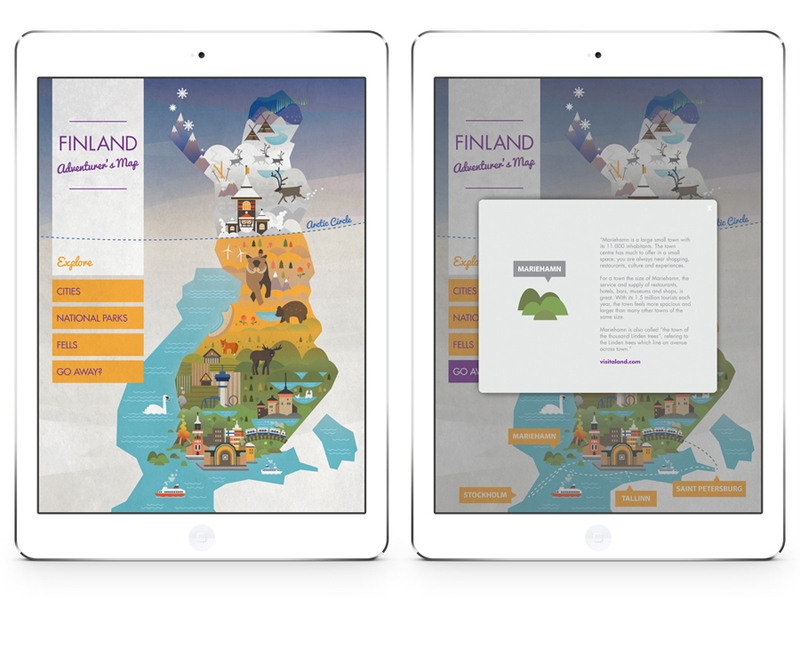 Or just to play with the app.